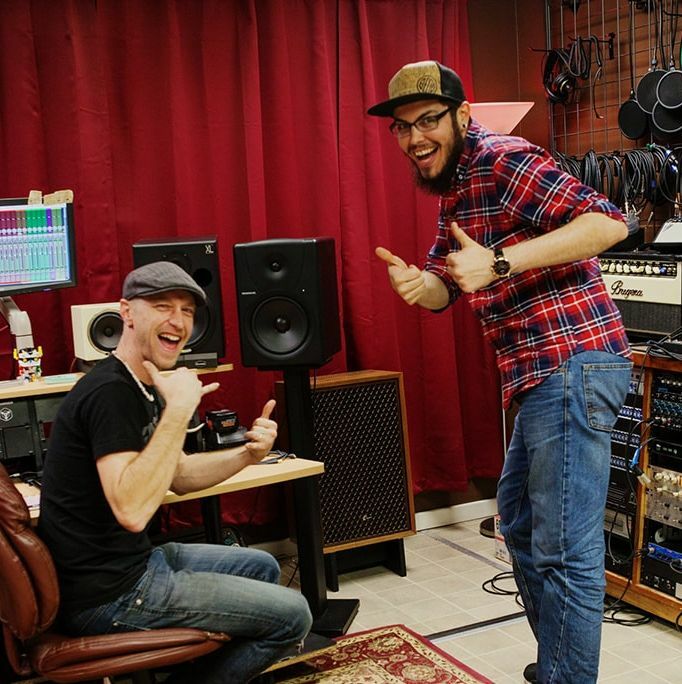 ​Central Oregon Recording is your destination for all audio production needs. We specialize in recording singer song writers, bands, and audio for tv and film. From bluegrass, folk, country, reggae, punk, rock, metal, hip hop, rap, and EDM, we are ready for any style of music! Our studio is ready to track bands playing live together as an ensemble or through individual tracking of instruments. We also work with voice over artists and jingle creators. Your audio ideas to the next level! Located in the heart of Bend, Oregon, C.O.R. offers assistance from conception to completion, ranging from pre-production consultations, duplication, and marketing. We are committed to provide professional grade recordings and mixes to clients regardless of their location or budget. We also aim to help educate clients on recording and production techniques featuring in-house classes or private consulting. We exist to empower companies and artists in achieving their unique, individual sonic visions and to help businesses increase brand awareness through audio-centric branding. Scott Baber has been helping local singer/songwriters take their ideas from concept to final product for more than 5 years. With 15 plus years of music theory combined with musicianship on multiple instruments, Scott is able to work with all skill levels of artists. His attention to detail and technical knowledge assure productions always sound amazing!